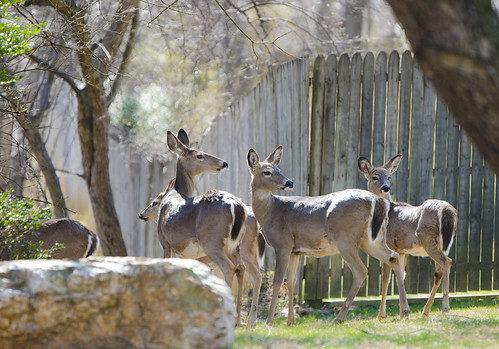 The Maryland Department of Natural Resources has rescheduled the last of its public meetings regarding white-tailed deer management, and also extended the deadline for accepting public comment on the state’s deer management plan. The meeting in Wye Mills, which had been previously postponed due to weather, will now be held at 7 p.m. March 13 at Chesapeake College, 1000 College Drive, in Room 127 in the Health Professions and Athletics Center. Due to the meeting date change, the new deadline for public comment is March 15. The public can provide comments online; by phone at 410-260-8540; by fax at 410-260-8596; or in writing to: Maryland Department of Natural Resources, Wildlife and Heritage Service, 580 Taylor Avenue, E-1, Annapolis, Maryland, 21401.